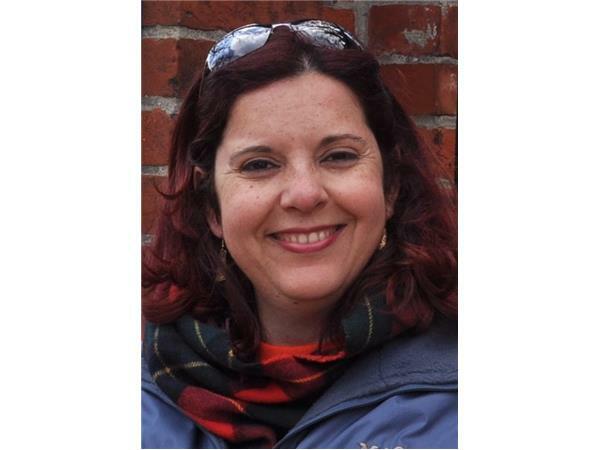 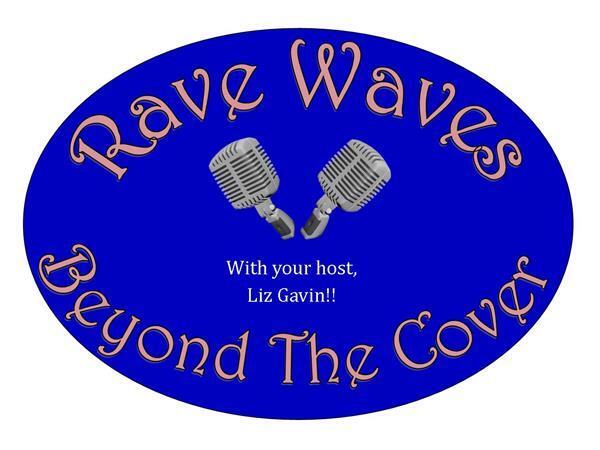 Join host Liz Gavin as she sits down with author Jan Hawke. 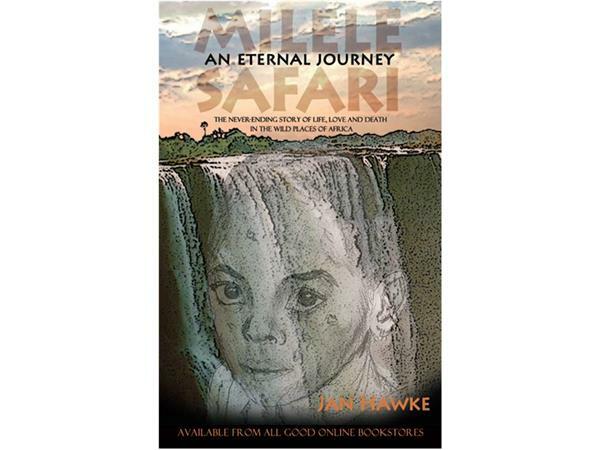 They will discuss Jan's novel Milele Safari ~ An Eternal Journey, the never-ending story of life, love and death in the wild places of Africa as Jan ably puts it. 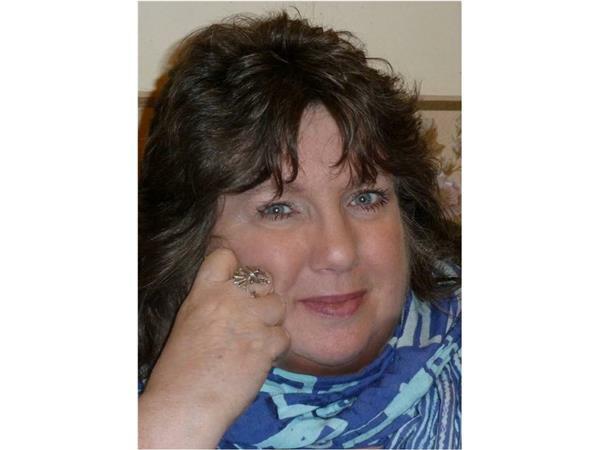 Jan is Rave Reviews Book Club’s site monitor and a VIP Member as well as a supportive and active member of this very supportive Book Club. 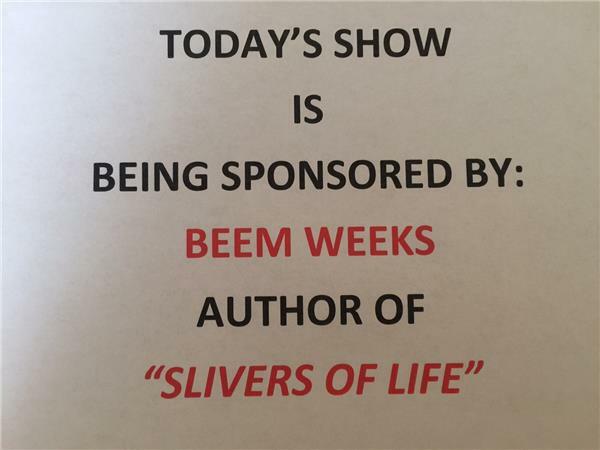 Today's show is being Sponsored by SLIVERS OF LIFE - a collection of short stories by author BEEM WEEKS!